KB Glass are leading suppliers and installers of high quality, affordable doors, windows and conservatories in Eastbourne. Create the perfect space to enjoy all year round with a stunning conservatory from a reliable and well-established local company. Do you need extra space for your family? A stunning conservatory from KB Glass is the perfect solution, creating additional space at a price that is far more cost effective than moving to a larger property. 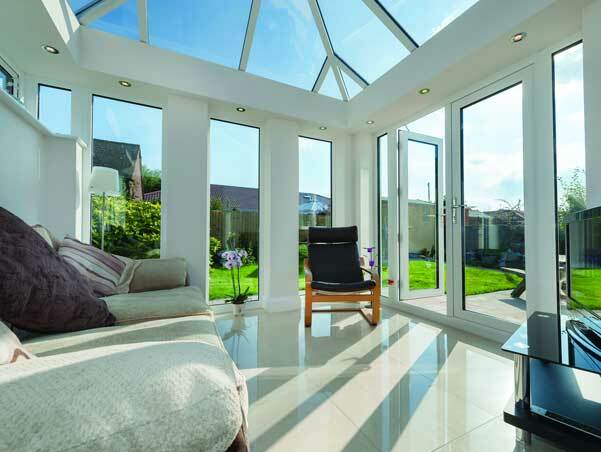 Whether you want a larger and brighter kitchen, or a garden room that opens right up in the summer - our superb range of windows, doors, conservatories or orangeries offer a design choice to fit your requirements perfectly. Our knowledgeable team are highly trained, fully insured and have many years of experience installing conservatories to the highest standards. 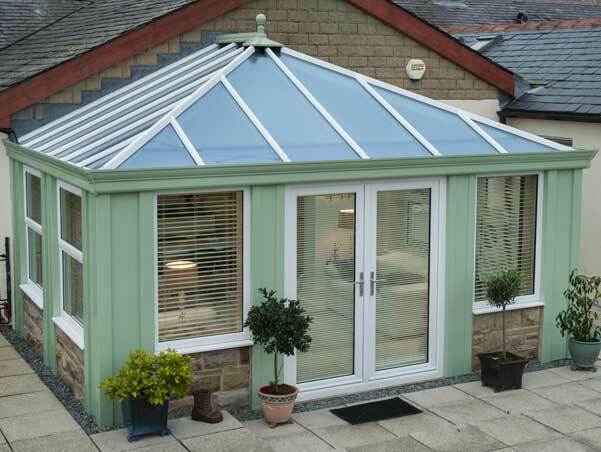 We can provide advice on the most suitable conservatory for your needs, with the most appropriate layout and structure for your lifestyle and budget. 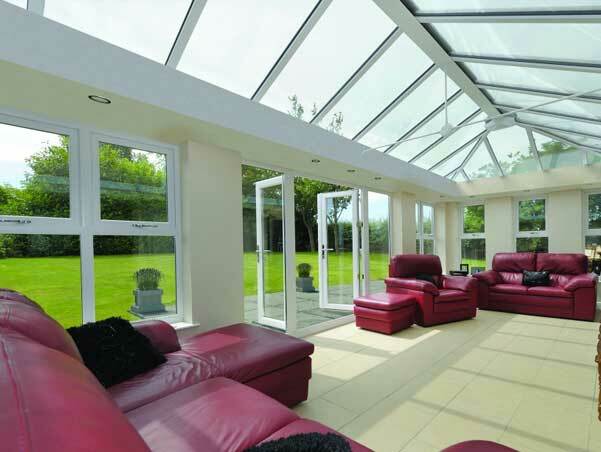 There are many reasons why conservatories with KB Glass are the preferred choice. We have a well-deserved reputation for new product innovation and design and our uPVC conservatories are available in a variety of colours - no longer does your conservatory have to be white (although we offer that too!). Our conservatories are fully energy efficient and designed from scratch to achieve exceptional thermal performance, retaining more heat in your property. British made, lead free, secure, they have built-in security features and are approved by independent testing facilities. As with any of our products we supply and install, conservatories are quality assured and fully guaranteed, with a 10-year guarantee on all frames. Lean-to / Sun Room - if your budget is tight this offers a simple solution for porches and bungalows. For more information on our range of conservatories, windows, composite doors and patio doors contact our team in Eastbourne, East Sussex. We are always happy to provide helpful advice or offer a free, no obligation quote.